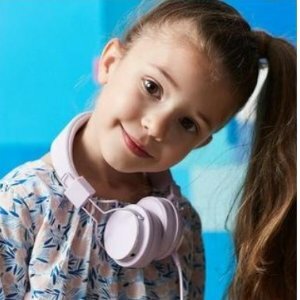 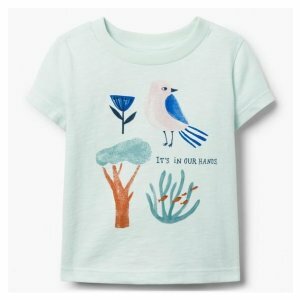 Gymboree offers 50% off Kids Clothing New Arrivals sale. 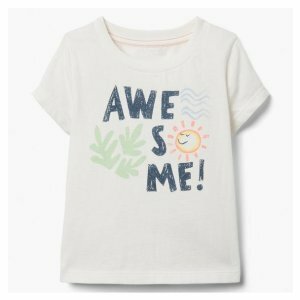 Gymboree offers the $1.97 up Final Sale kids Items. 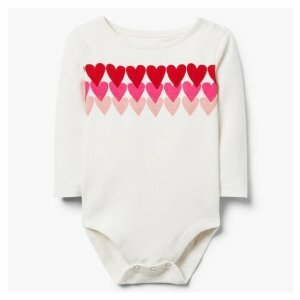 Gymboree offers 50% off Baby Clothing New Arrivals sale. 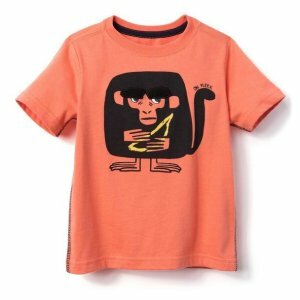 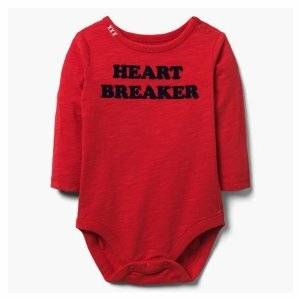 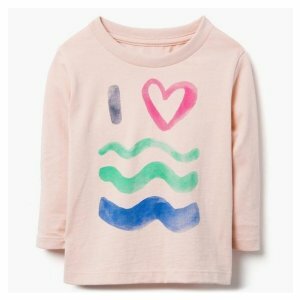 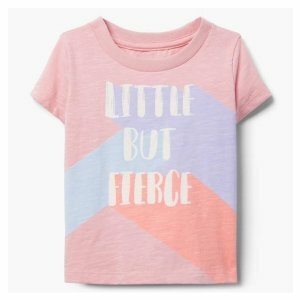 Gymboree offers the $3.97 up Final Sale kids Tee. 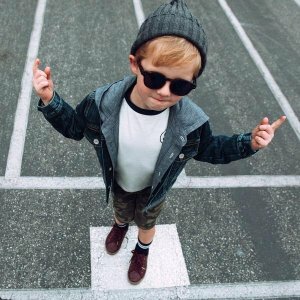 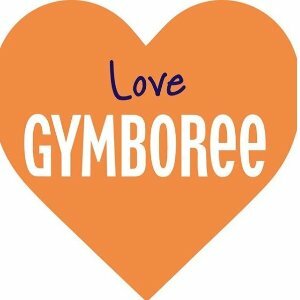 Gymboree offers an extra 30% off Sale on Sale Boys Clothing. 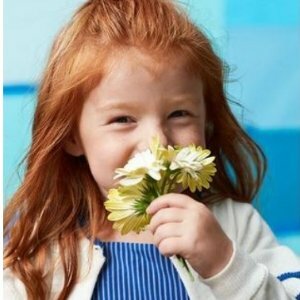 Gymboree offers an extra 30% off Sale on Sale. 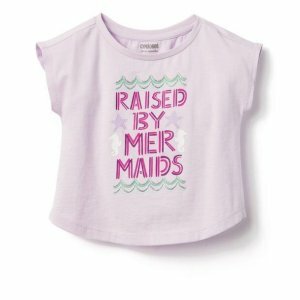 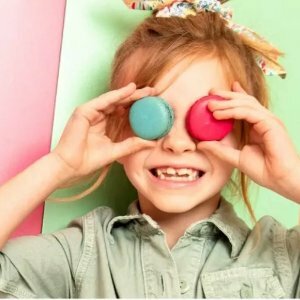 Gymboree offers $2.97 Up Kids Items Sale. 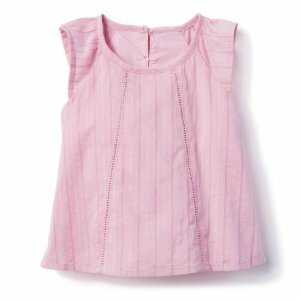 Gymboree offers 50% off & $25 off on $100 or more Kids Clothing New Arrivals sale. 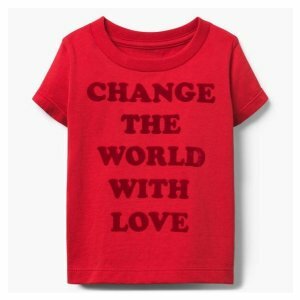 via coupon code "HAPPY2019". 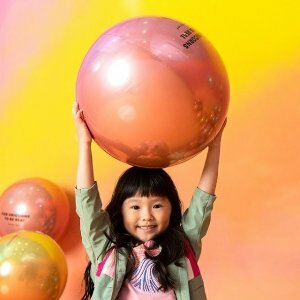 Gymboree offers $25 off on $100 or more Kids Items Sale via coupon code "HAPPY2019". 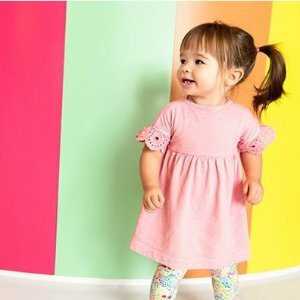 Gymboree offers the $25 off on $100 or more New Arrivals sale via coupon code "HAPPY2019". 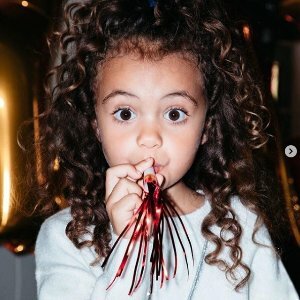 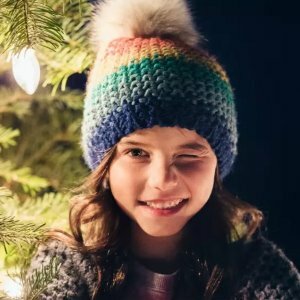 Gymboree offers $25 off on $100 or more Cozy Accessories Sale via coupon code "HAPPY2019". 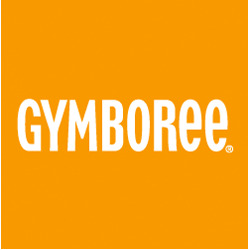 Gymboree offers the $25 off on $100 or more Kids Items Sale via coupon code "HAPPY2019". 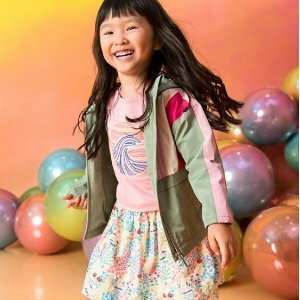 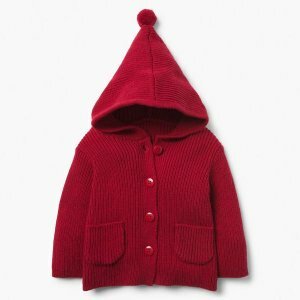 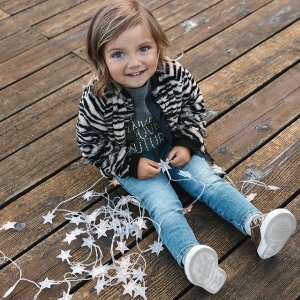 Gymboree offers up to 80% off+fs Kids Sweater and Jacket Sale on Sale.via coupon code "BYE2018". 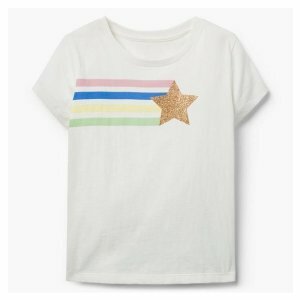 Gymboree offers 50% off Sitewide Sale. 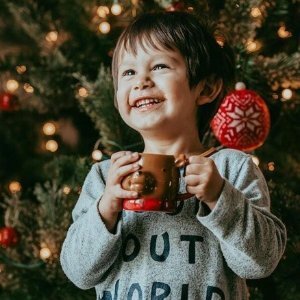 via coupon code "BYE2018".